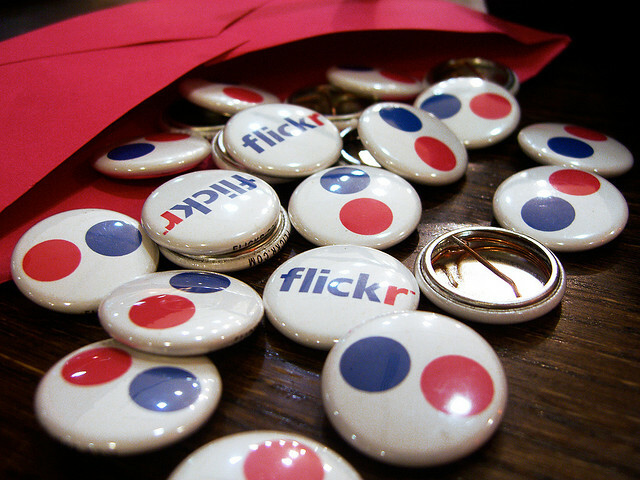 Flickr tops the chart when it comes to the best photo management website. The offering from Yahoo brings all the things which everyone like to consider. Well here with this article, I have collected best Flickr plugins for your WordPress blog.